Posted in Military. 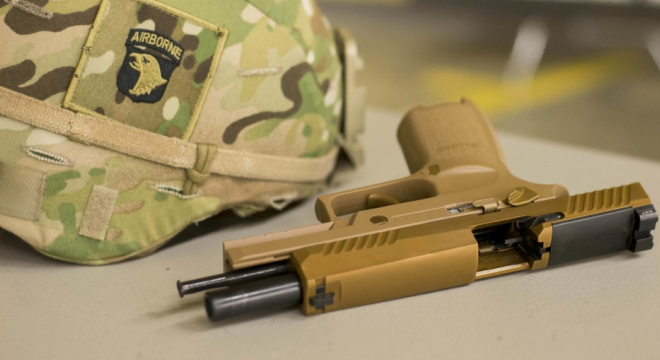 Tagged M17, M18, Modular Handgun System, Sig Sauer, US Army. An engine dropped out of a B-52 bomber during a training flight on Wednesday, the Air Force has confirmed. 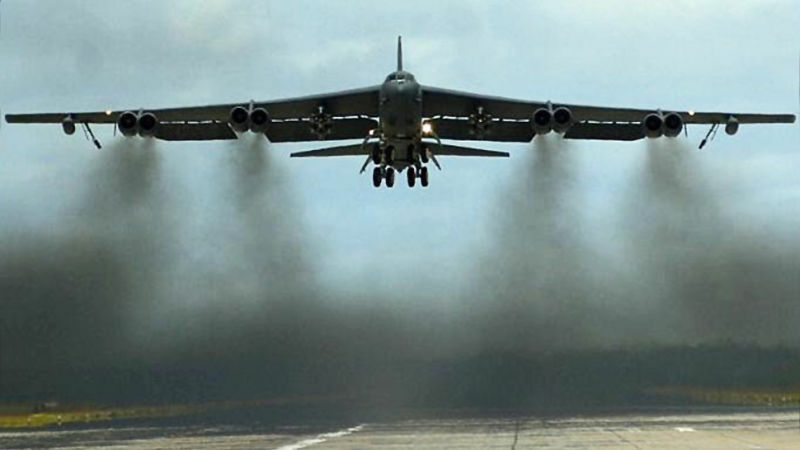 A B-52 bomber on a training flight near Minot Air Force Base in North Dakota lost one of eight Pratt & Whitney TF33-P-3/103 turbofan engines mid-fligh. The crew declared an in-flight emergency when the pilot discovered that an engine departed the aircraft and were able to land the aircraft safely without any injury to the five personnel on board. The last B-52 was built in 1962. Posted in Military. Tagged B-52, US Air Force. 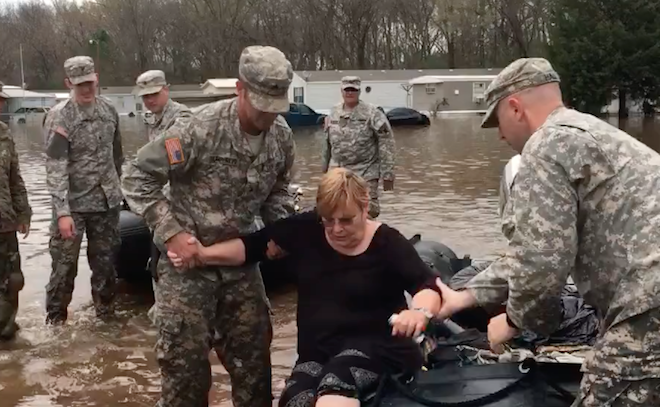 Posted in Military, Uncategorized. Tagged National Guard. Two warships docked at a Vietnamese naval base, in the first such port call since the conflict that Americans call the Viet Nam War, and the Vietnamese call the American War. 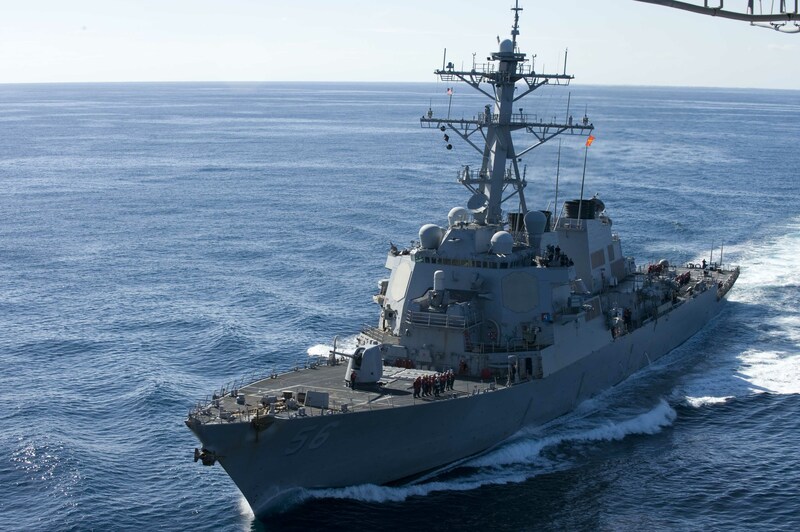 Submarine tender USS Frank Cable and guided-missile destroyer USS John S. McCain entered a deep water base in Cam Ranh Bay in Khanh Hoa province on Sunday, the US Navy said in a statement on Tuesday. Before entering the Cam Ranh Bay, USS John S. McCain also made a port call in nearby Da Nang City, according to the statement. The coastal city, perched strategically on the South China Sea, is where US combat forces first arrived in Viet Nam in 1965. Posted in Military. Tagged Cam Ranh Bay, Da Nang, US Navy, Viet Nam. 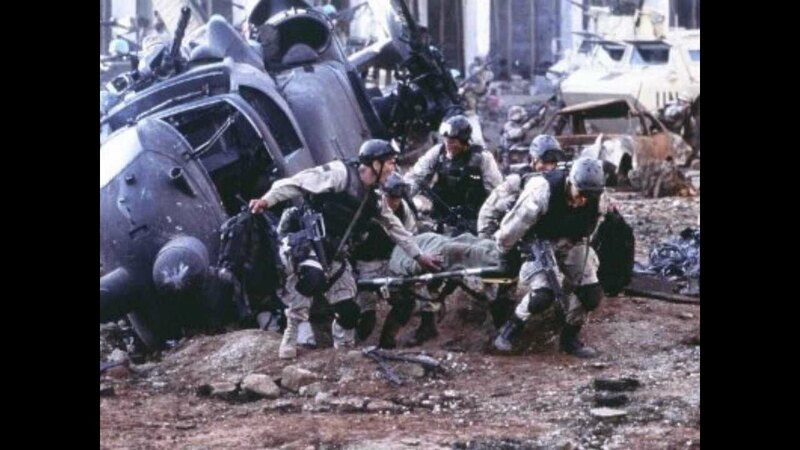 October 3-4, 1993–Operation Gothic Serpent, Battle of Mogadishu, “Black Hawk Down”. 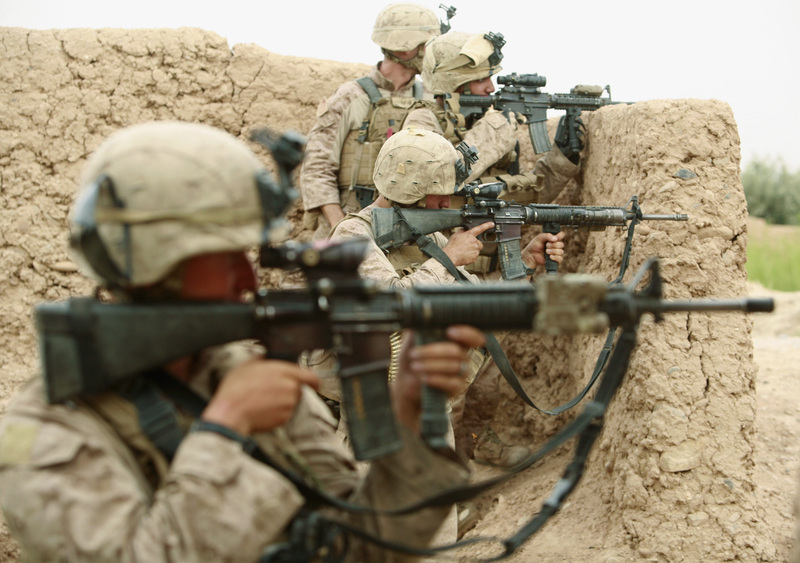 Eighteen US servicemen died, and 73 were wounded. You can read a great summary here. Posted in History, Military. Tagged Battle of Mogadishu, Black Hawk Down. 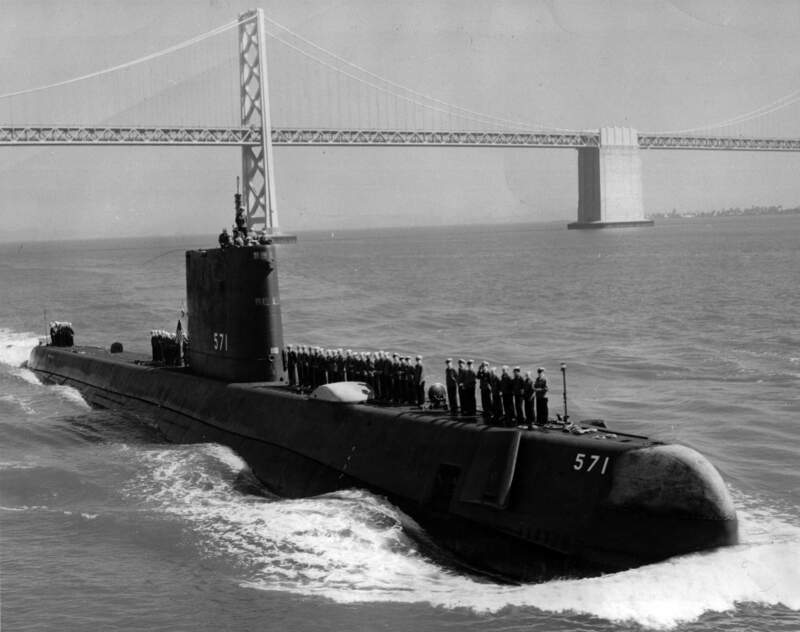 January 21, 1954–The USS Nautilus (SSN-571), the world’s first nuclear powered submarine, was launched at Groton, CT. Captain Nemo would have been honored. Posted in History, Military. Tagged Nuclear submarine, USS Nautilus. And how the heck did this happen? An inert U.S. Hellfire missile sent to Europe for training purposes was wrongly shipped from there to Cuba in 2014, said people familiar with the matter, a loss of sensitive military technology that ranks among the worst-known incidents of its kind. Posted in Military. 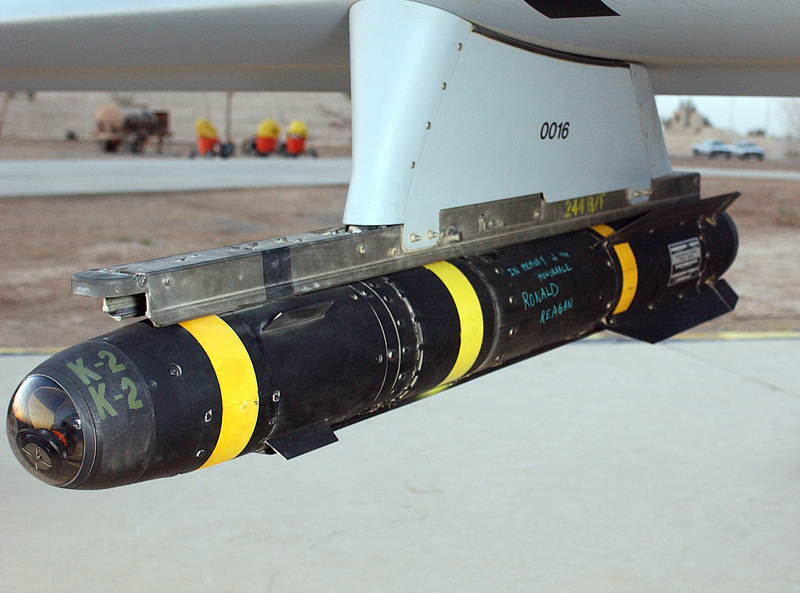 Tagged Cuba, Hellfire missile, Lockheed-Martin. Posted in Military. Tagged War. There will be a few women who “qualify and meet the standards,” but I really think this is a bad idea. It is an idealistic, not a practical, decision. Posted in Military. 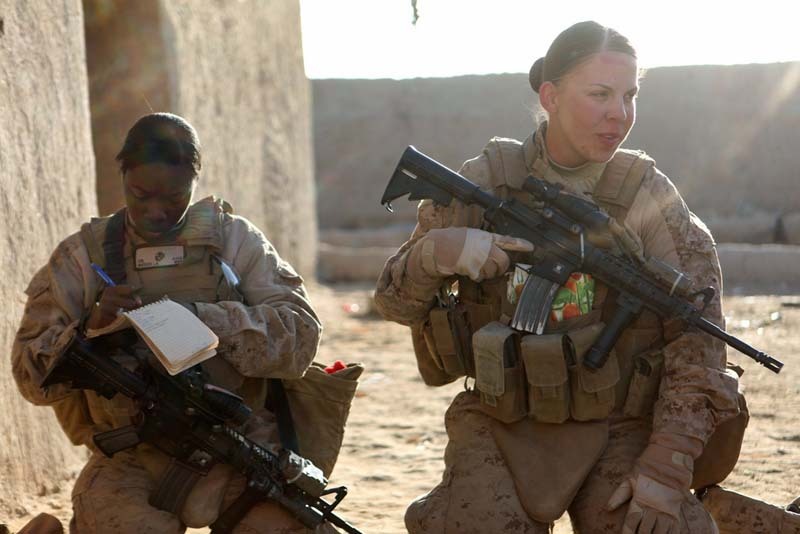 Tagged Women in combat. 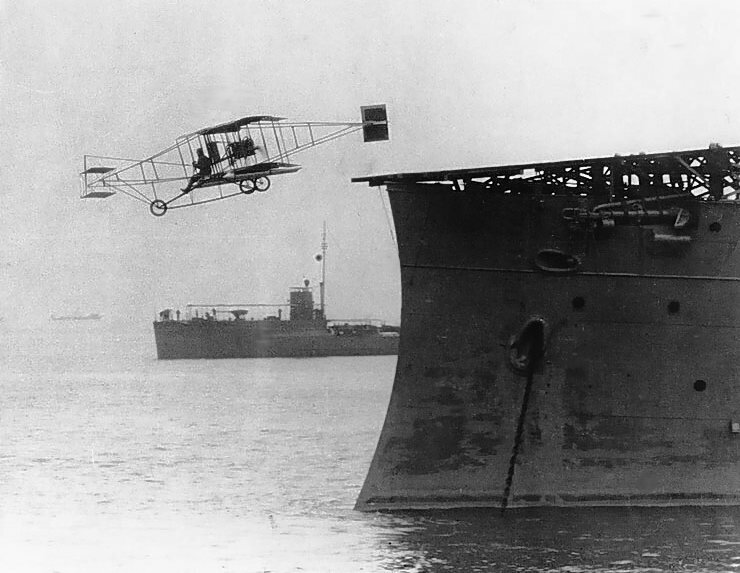 On November 14, 1910, Eugene Ely became the first pilot to take off from the deck of a ship, the USS Birmingham, at Hampton Roads, Virginia. Two months later, Ely became the first to land on the deck of a ship. The first catapult launch from a ship underway took place in 1915. Posted in History, Military. Tagged Eugene Ely, Naval aviation.